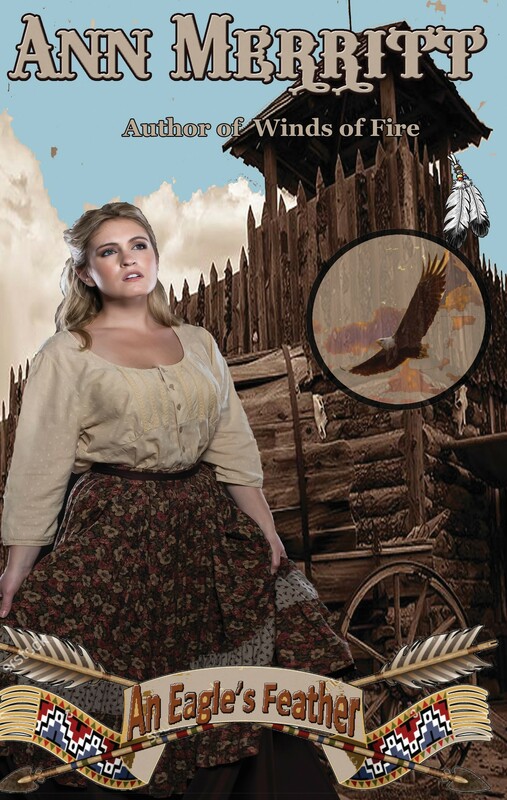 An Eagle’s Feather, the latest book by Ann Merritt (Highland Press), is a powerful story of two people stripped from their worlds and forced to endure the challenges of war, cultural difference, and physical hardship common to the early American West. It leaves readers anxiously anticipating how two souls will find happiness and safety… and whether they will find it together. An Eagle’s Feather really captures the essence and power of pursuing a goal, even against long odds, and succeeding. Author Ann Merritt recently released her fifth book, a historical romance titled An Eagle’s Feather. Set in the mid-1800’s on the rugged plains of the Dakota Territory, the story follows the evolving love between Grey Eagle, a white settler raised by Sioux Indians, and Rhea Carrington, the daughter of an American Colonel, as they try to navigate the hatred and war that plagues everyday life on the plains. About Ann Merritt: Originally from New Jersey, Ann Merritt grew up in Connecticut and Michigan. She is a graduate of the University of Wisconsin and the University of Alabama, and enjoyed a career as an art teacher and clay sculptor before living her dream of writing suspense novels. Merritt is currently working on her sixth book titled Black Ice, which is expected to be released in 2018. All of Merritt’s books are available on Amazon.com. To learn more about Ann, please visit her website at http://www.annmerritt.com.